“This catastrophic event has impacted hundreds of thousands of people and our thoughts and prayers go out to those who have been affected,” said Dennis Slater, president of AEM. 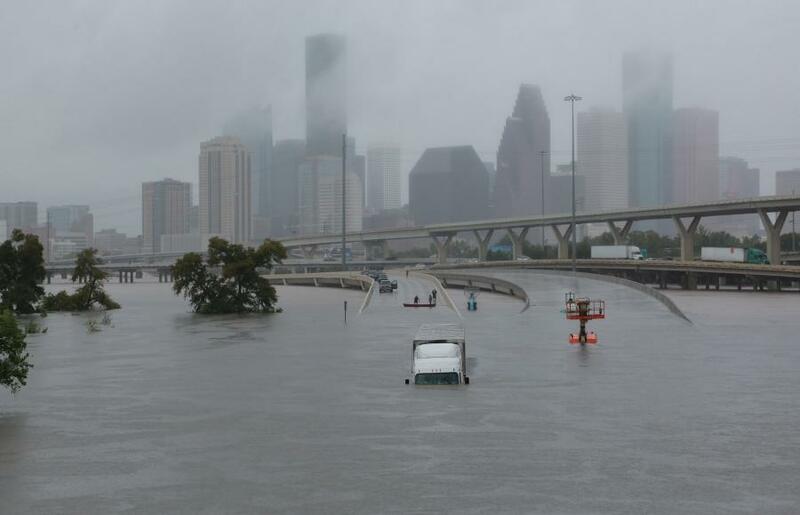 The Association of Equipment Manufacturers (AEM) has donated $5,000 to the American Red Cross to assist with relief efforts following Hurricane Harvey. The storm left behind flattened communities and unprecedented flooding in Houston and other parts of Texas. AEM-owned trade show, ICUEE – the Demo Expo, the leading trade-show and education event for utility professionals and construction contractors, has set up a link to make it easy for attendees to donate to the Houston Red Cross on its registration page at http://icuee.com/visit/register/.